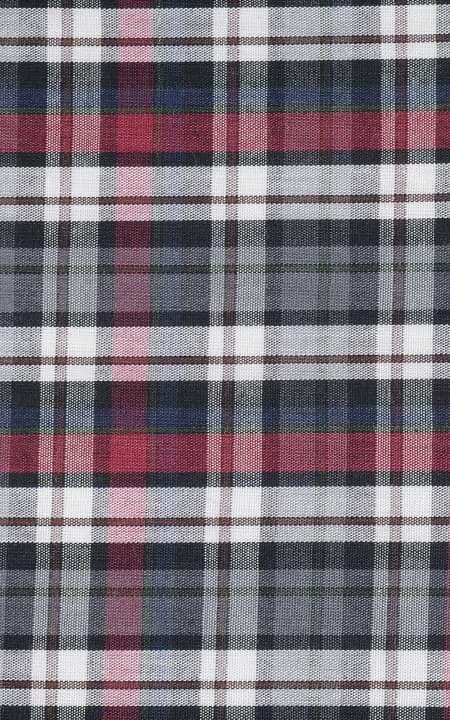 Presenting the - Maroon & Grey Tartan Egyptian Cotton Checks fabric. This amazing red & gray egyptian cotton fabric has a tartan checks weave and is part of our smooth fabric collection. This fabric weighs around 98 gsm.